Turn your tops into quilts! Always send your quilts out to a long-armer? Maybe it's time to learn how to finish small quilts and projects yourself. 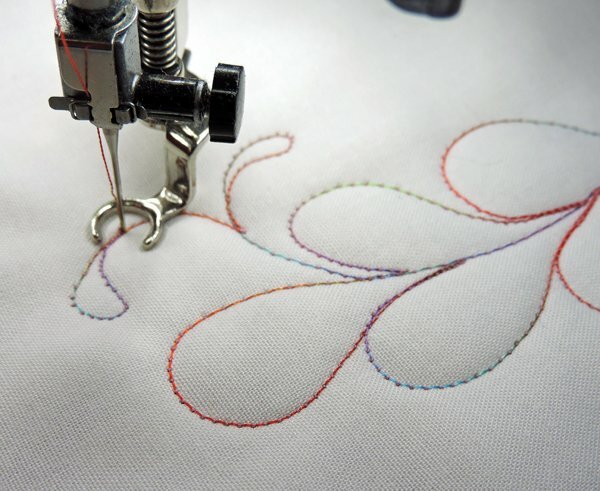 Learn the secrets of successful free-motion quilting including everything you need to know about needles, thread, tension, batting, basting, and more. Note: Taking a class on a Sunday? Even though the store opens at 11, the quilt side shop door will be open approx. 1/2 hour before the start of class. Come on in!